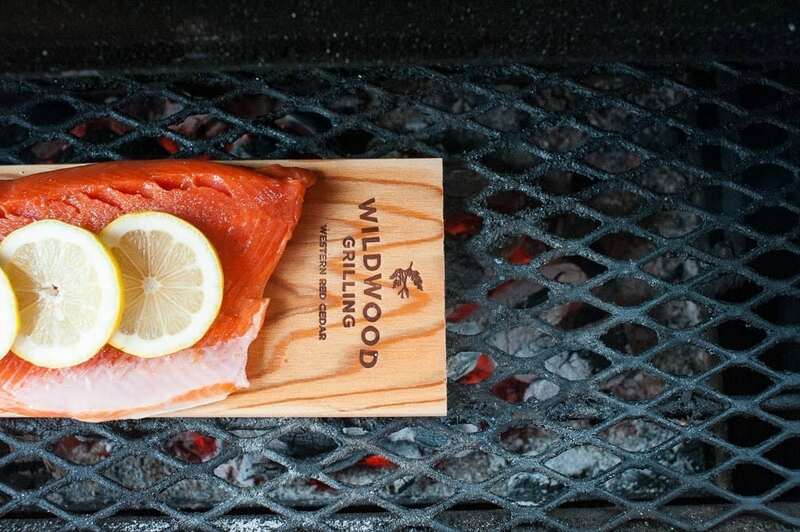 So, why would you cook a piece of salmon on a Cedar plank? What are the benefits? 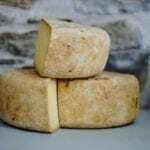 What’s the difference between using Cedar or just using the grill or oven like you always have before? If you have cooked salmon on a Cedar plank, you would know the following: Salmon and Cedar go together like peanut butter and jelly. 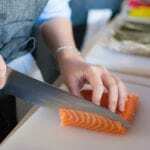 It is also an easy, gentle and healthy technique for cooking fish. Before cooking salmon on a Cedar plank, the wood should be soaked in hot water for at least 15 minutes. As the fish cooks and the plank heats up, this moisture rises out of the plank and pulls the characteristic flavors of Cedar with it. 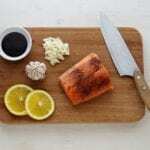 This essentially infuses the salmon with a fresh wood flavor and allows the fish to gently steam as the plank acts as a barrier between it and the heat source. Using a plank also gives you the option of cooking without oil because you don’t have to worry about your fish getting stuck to the grill grates and ultimately falling apart. What are the origins of plank cooking? 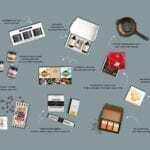 If you are a proudly obsessed, cooking fanatic like myself, you might have heard of Fannie Farmer. Fannie wrote the Boston Cooking school cookbook which came out in 1911, this book is a collection of original American recipes using the techniques and equipment of the time. The oldest known documentation of cooking with planks can be found in this book. The recipe is titled Planked Chicken and Duchess Potatoes. Access and availability to spices and seasonings has come a long way since then, so the taste of the wood was likely the primary flavor profile of the whole dish. This recipe was formerly documented but the technique of cooking salmon on Cedar goes back much farther than 1911. Native American tribes in the Pacific Northwest have been cooking Salmon on Western Red Cedar for centuries. 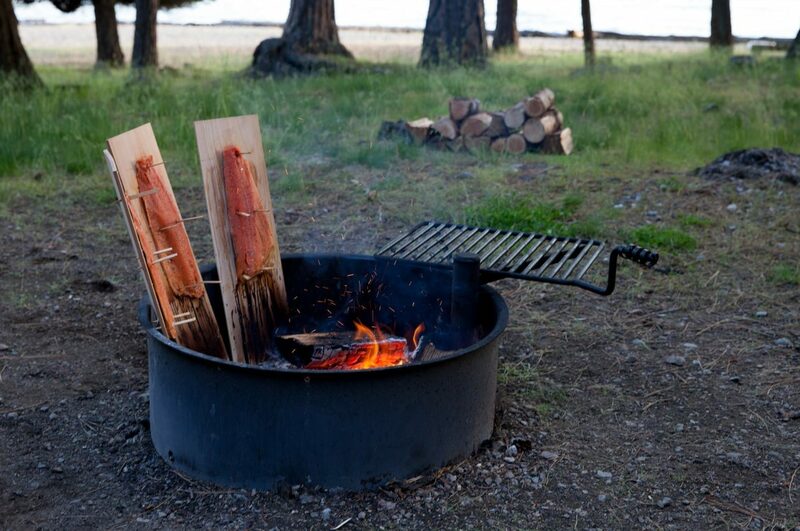 Scandinavian peoples have their own traditional technique called ‘Loimulohi’, which involves attaching salmon or trout to a board with wooden pegs, the boards are then left to stand at the edge of an open fire where the fish is cooked vertically on the plank. Check out our recipe for Loimulohi Salmon for more details on this technique. The process of smoking was originally a way to preserve and increase the longevity of foods, in this day and age, it is all about taste, texture and presentation. So, why cook salmon on a Cedar plank? 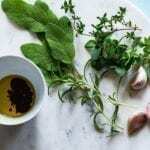 It has been favored by others for hundreds of years and it’s a tested, tried and true method that always delivers tasty and delicious results.